Buy the game for only $4.99 in the App Store! The Quest Classic is a beautifully hand-drawn, engaging and sinister world full of magic and provocative challenges. 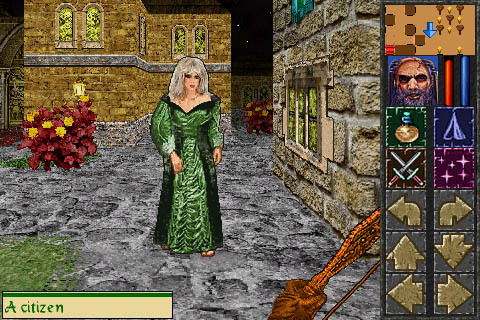 The game supports both portrait and left or right landscape screen modes. Launch iTunes (if it's not yet launched). Click the Apps tab and scroll down until you find a section titled "File Sharing". Select any of The Quest Classic apps currently installed. To copy files from your device to your computer, select the files, then click "Save to...". To copy files from your computer to your device, click "Add...", select the files then click "Choose".